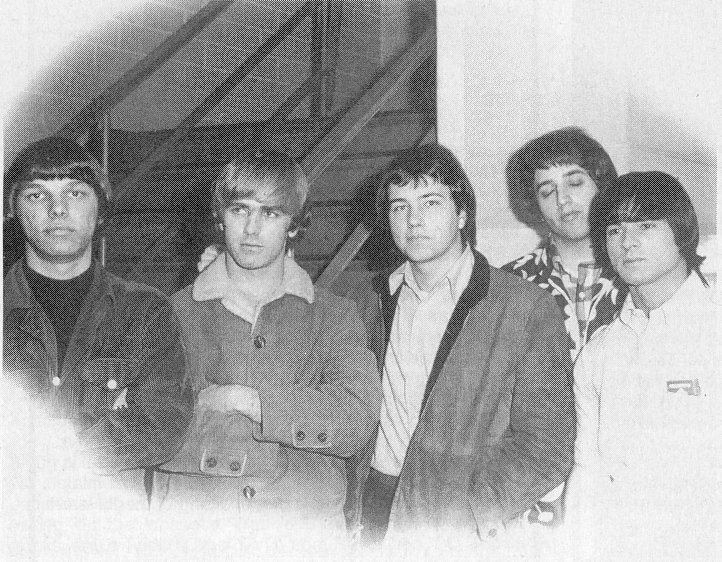 The Electric Prunes Official Website - The official website focuses on the band's current developments. 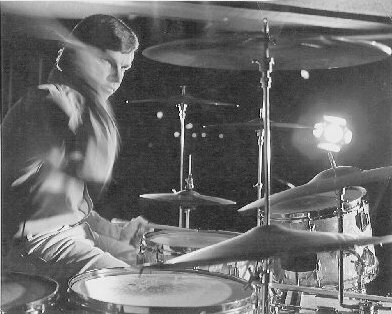 Preston Ritter's Web Page - The drummer of the Electric Prunes has his own web site!!! Click here to email Preston. Damprock - Richard Whetstone's official website. Richard appeared on the 'Release of an Oath' and 'Just Good Old Rock and Roll' LPs. vocal-guitar-studio.com - Brett Wade's official website. Brett appeared on the 'Release of an Oath' and 'Just Good Old Rock and Roll' LPs. 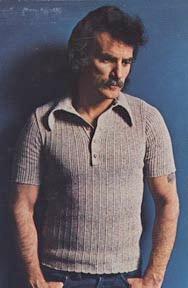 David Axelrod Music - David's official website - composer and arranger on the 'Mass in F Minor' and 'Release of an Oath' LPs. Reprise Records - The record company of The Electric Prunes in the 1960s. Birdman Records - The website of the record label who released the 'Lost Dreams' compilation CD. 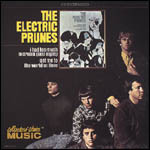 Collectors' Choice Music - CCM have legitimately released the first three Electric Prunes LPs on CD format in May 2000. They can be purchased on-line direct from the CCM website. 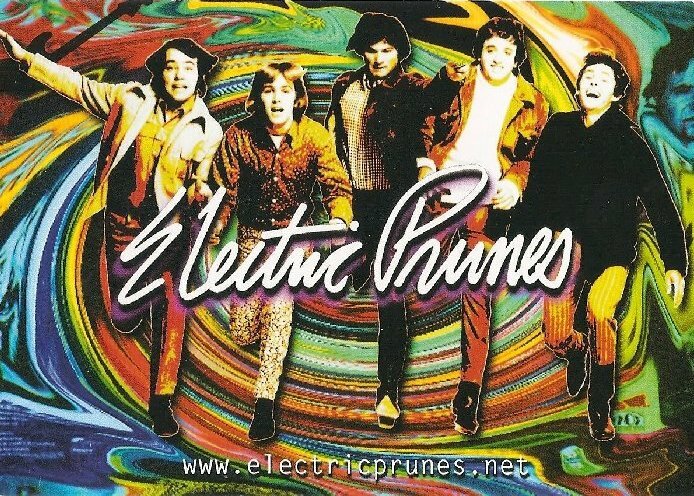 Wikipedia - Electric Prunes enrty in Wikipedia. Excellent biography and discographhy. 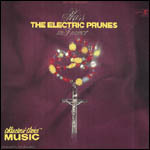 All-Music Guide - Electric Prunes enrty in the 'All-Music Guide (AMG)', a complete online database of recorded music. 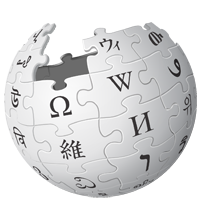 Brief history and detailed album discography. Good if you wish to know who played on which album. Also shows what albums the band members have been involved with since leaving the Electric Prunes. 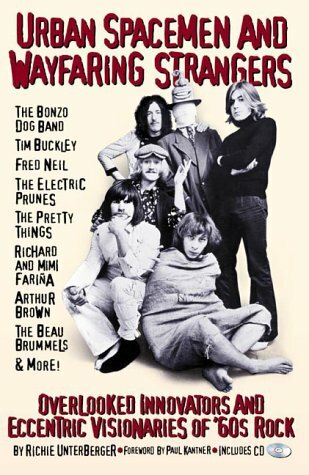 Urban Spacemen & Wayfaring Strangers : Overlooked Innovators and Eccentric Visionaries of '60s Rock - A 300-page book written by Richie Unterberger with in-depth profiles of nineteen fascinating cult rock artists of the 1960s including special interviews with Electric Prunes James Lowe and Mark Tulin. The book also comes with an excellent six track CD which includes 'I Had Too Much to Dream (Last Night)'. This book can be purchased directly from amazon.com. Platesamleren - The Only Record Collector Fanzine in Scandinavia! 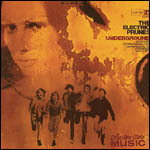 The site also has a page of Electric Prunes picture sleeves. 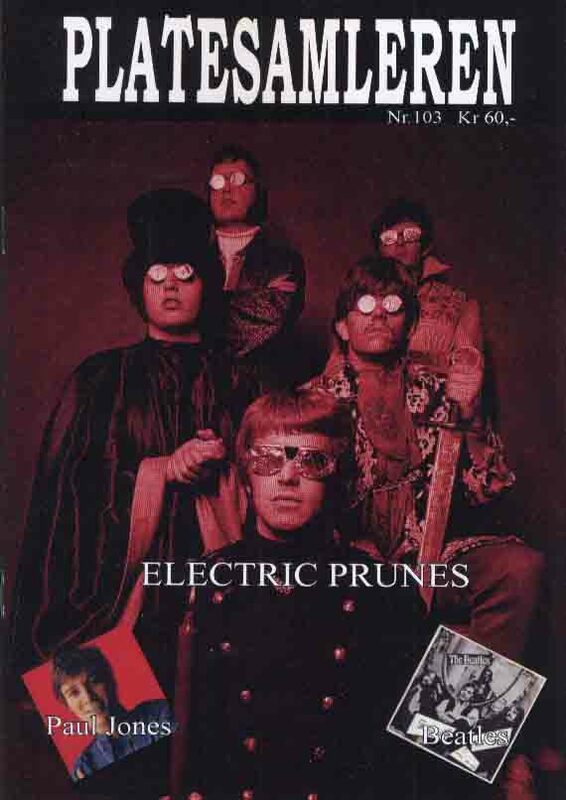 Koolbeanz - Electric Prunes poster by "Java" John Goldacker.